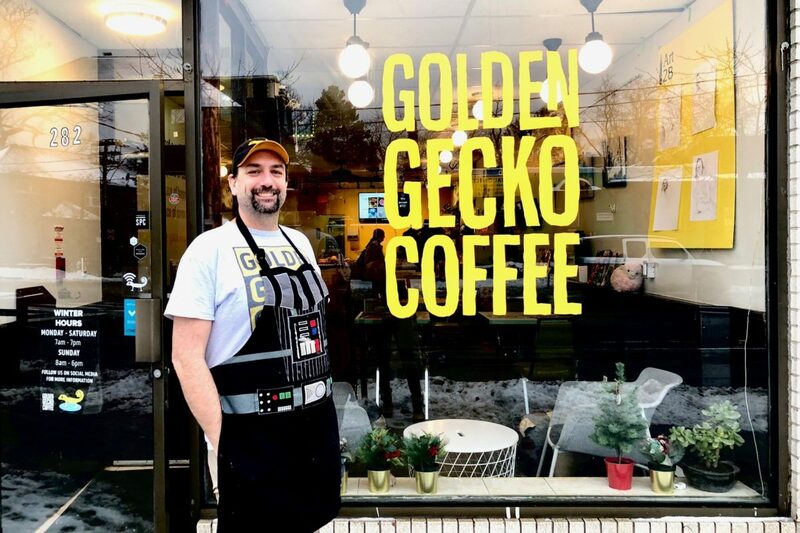 Small Business Feature: Golden Gecko Coffee - Baby Point Gates B.I.A. Golden Gecko Coffee is a specialty coffee house and roastery located at 282 Jane St., in Baby Point Gates. Owner, Jacob Healy has created a space with Australian flare, a focus on community, and a relaxed family-friendly atmosphere. We opened for business in April 2017. The decision to open my own business stemmed from a love of coffee and a desire to bring an Australian-style coffee shop to Toronto. I really enjoy being able to provide a safe community space where people can gather and meet. We roast our own coffee beans in house, so our coffee itself is unique. We also make a lot of our own food in house, from scratch. 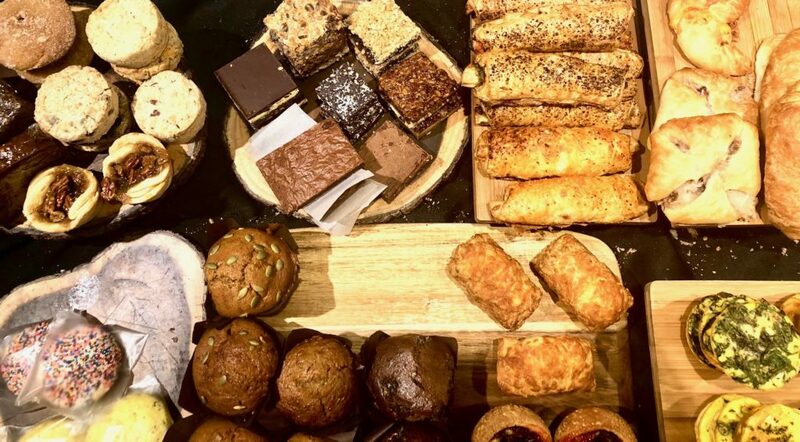 This ensures that our food is incredibly fresh and gives us the flexibility to cater to a variety of nutritional needs (vegan, gluten-free, keto, and traditional). Our employees are all very friendly and well-trained. They get to know our regular customers and really help to create a welcoming atmosphere. It has also been really gratifying to me to be able to use our coffee shop as a space that brings people together. We regularly host a variety of events, including art events, live music, community groups, and an open-mic night starting in February 2019. I’m here at 6:30 every morning baking and preparing food for the day. After that, each day is different, but as a small business owner I am involved in every task required to keep the business running. 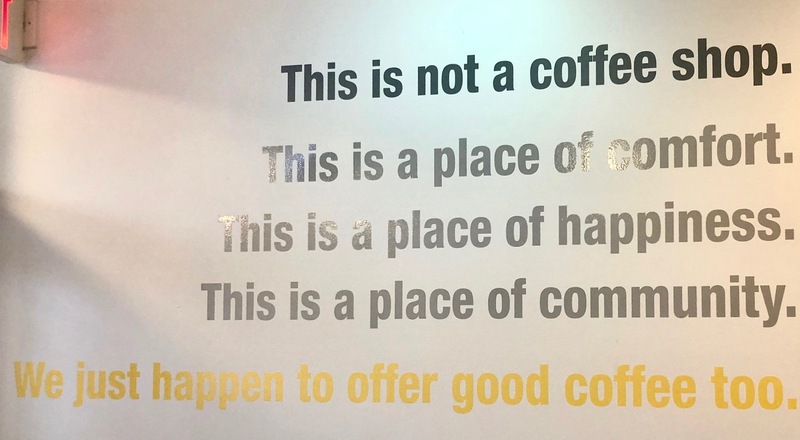 I manage all of our social media accounts and marketing, I roast the coffee, manage suppliers and orders, train employees, clean, do the accounting, plan events and engage with the community. I would say that my biggest success has been having engagement with the community. It has been incredibly gratifying to get to know customers and make friends with neighbours and other business owners. Building a business and then watching it have a positive impact on the surrounding community has been a really wonderful experience. My biggest challenge has been growing the business, and then keeping the business consistent and steady. Golden Gecko can be incredibly busy, and it can also be incredibly quiet, and it isn’t always predictable. This can present challenges with regards to staffing and workflow. So, we have been working hard to find creative ways to draw more customers in and fill those “quiet” times.